The Colonial Lodge is now accepting reservations for the 2019 season. 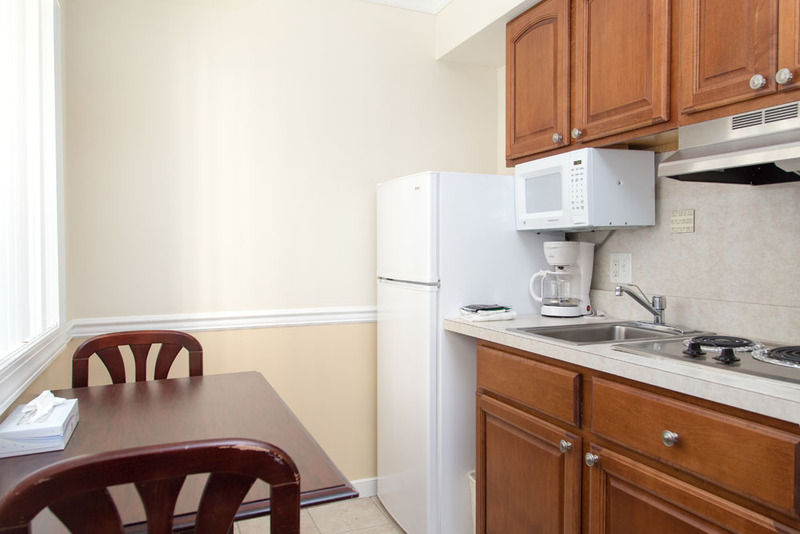 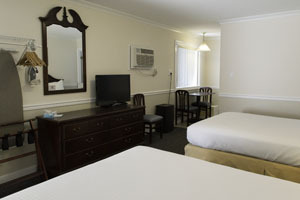 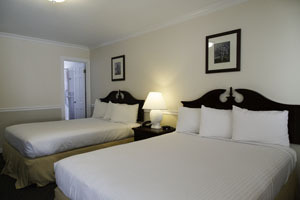 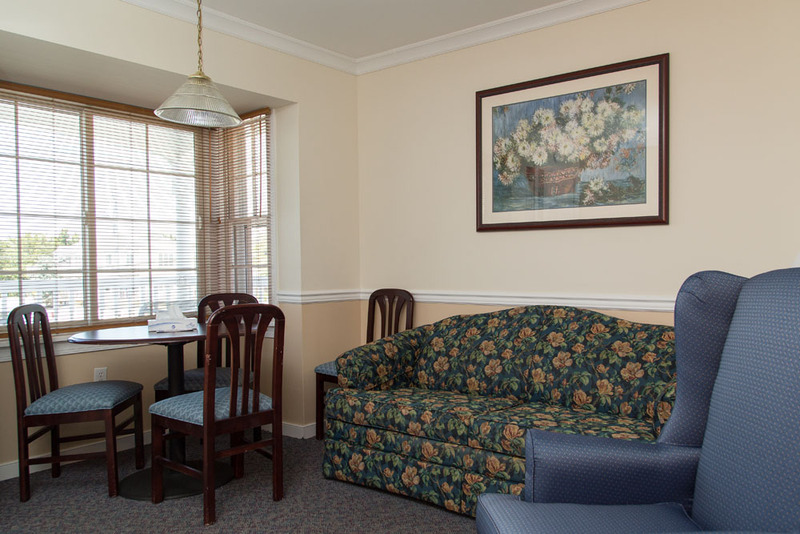 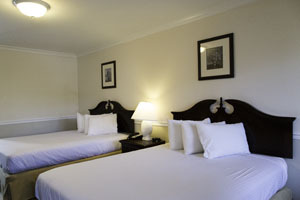 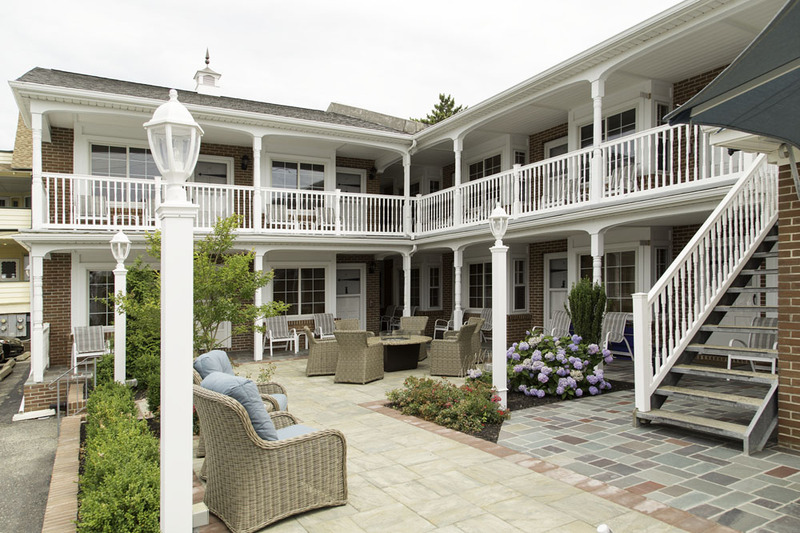 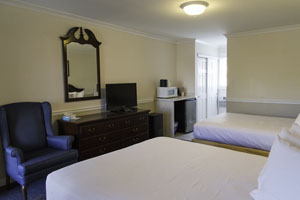 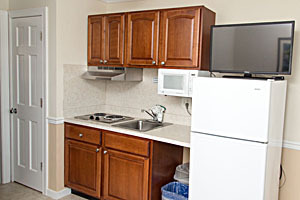 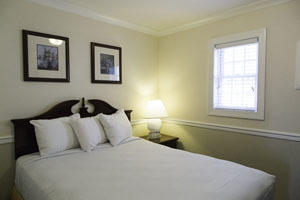 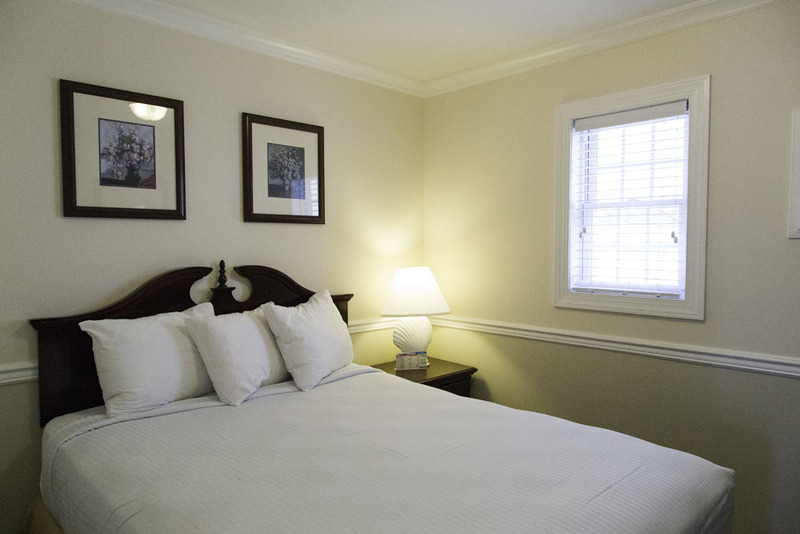 You will enjoy staying with us at the Colonial Lodge, located in a beautiful residential area. 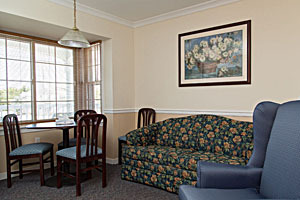 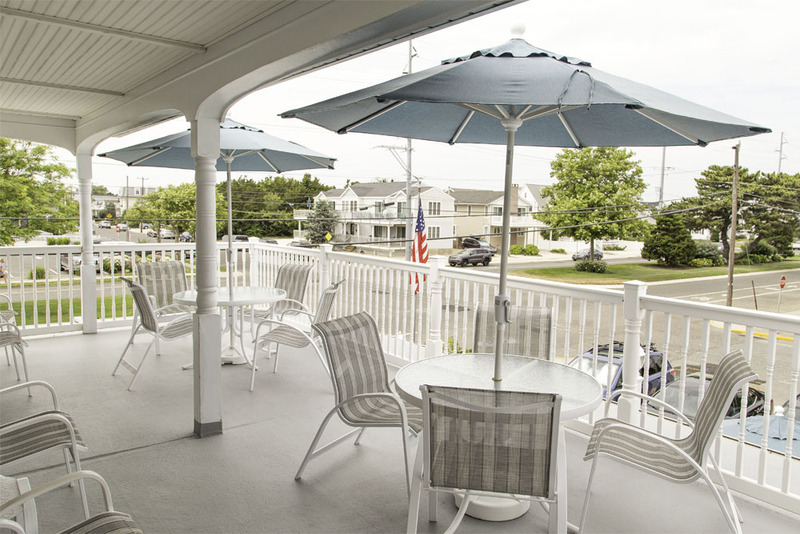 We offer varied accommodations to suit your personal tastes, all of which have a quiet and friendly informal atmosphere. 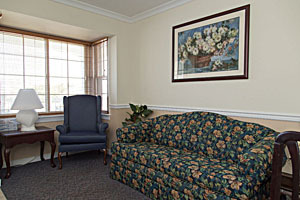 FAMILY GROUPS AND AGE REQUIREMENTS: Rentals are made to family groups only. 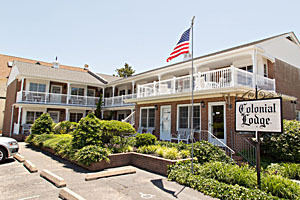 No Fraternity, sorority, college, school, church, civic or other non-family groups are permitted. 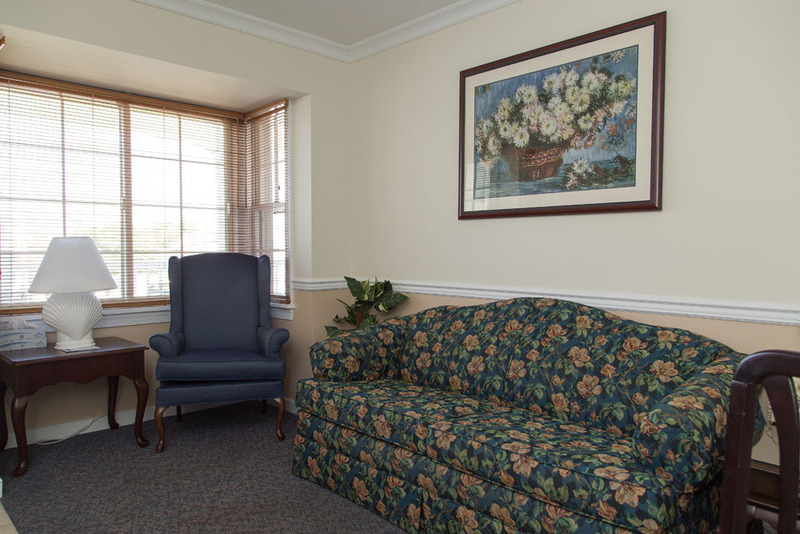 Additionally all family members less than 25 years old must be supervised by an adult 35 years or older at all times. The supervising adult must be present at check-in and remain for the duration of tenancy. 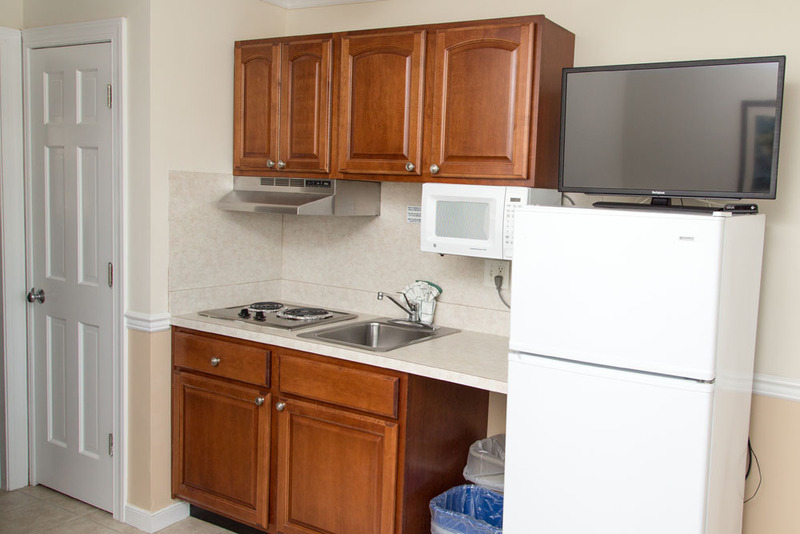 In the event that we determine the occupants are not a family group or do not meet the specified requirements the tenant will be in material breach of the rental and will be denied access to the premises or subject to immediate eviction and will forfeit all rents to the establishment. 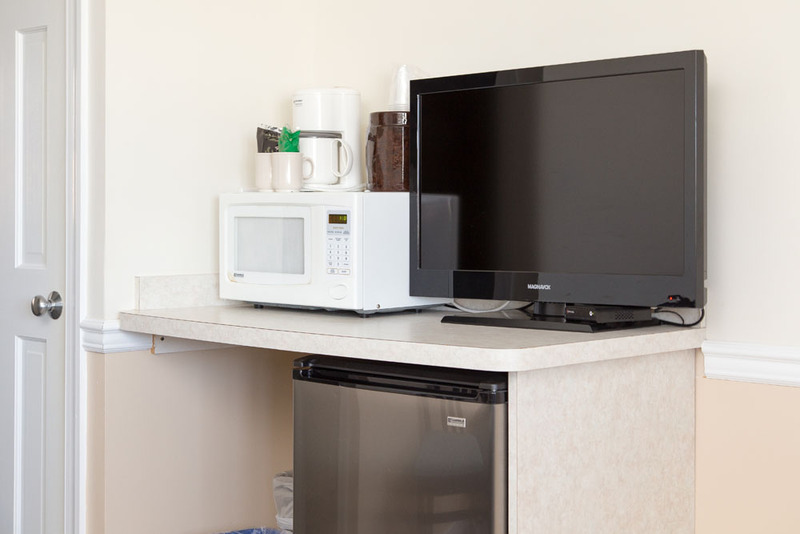 Tenants agree to furnish proper photo identification at check-in to verify that they are a family group and meet the specified age requirements, and to provide the required credit card to complete check-in procedures.